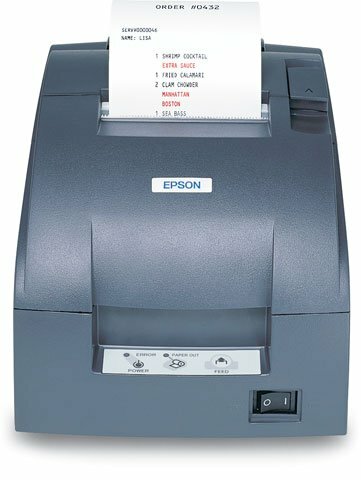 Epson TM-U220D - USB, No DM, No HUB, Solid Cover. Color: Dark gray. The Epson C31C515A8741 is also known as Epson POS Products	EPS-C31C515A8741	.